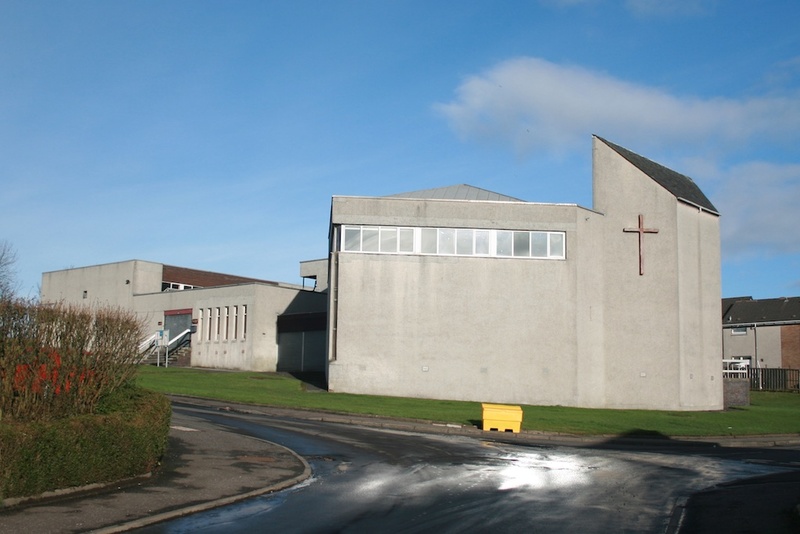 Cowdenbeath Trinity is part of the Dunfermline Presbytery of the Church of Scotland and was formed in 1998 when the Parishes of Cairns, Hill of Beath, West and Crossgates united to form one Parish. We operate a unitary constitution. The Kirk Session has several groups – Worship, Pastoral Care, Children and Young People, Finance, Fabric and Social. The membership of Trinity is approximately 350 ranging from babies to adults in their nineties. We have a church office which is run by a team of volunteers. An order of service/intimation sheet is produced for each Sunday and a free quarterly magazine which goes out to all members.